NEW IN AT SUPERDRUG - SOME BODY. - CRUELTY-FREE BECKY. NEW IN AT SUPERDRUG - SOME BODY. Superdrug own-brand products are cruelty-free and Leaping Bunny approved. They are clearly marked as vegan or vegetarian where appropriate. 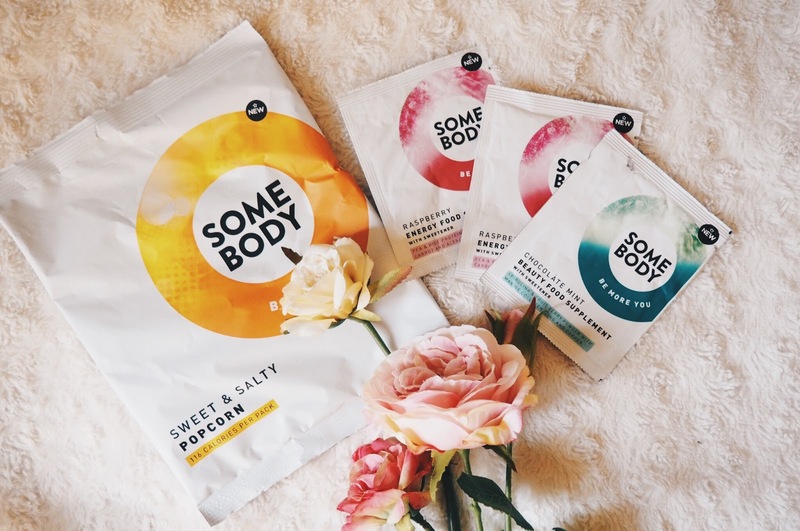 Although the new SOME BODY range is not entirely vegan, it includes some vegan-friendly options so I thought I would write a few words on a couple of products I receieved. Another product in the range is protein powder. I myself don't use protein powder, because my diet is rich in plant protein and (contrarty to popular belief) it's really very easy to reach your recommended amounts of protein without eating meat or living off protein shakes. Saying that, I think these could be really good for people who #bulk at the #gym and want to #drink lots of #shakes. The green sachet in Chocolate Mint flavour is NOT vegan as it has fish collagen in. But the pink Raspberry flavour is! :-) The range also includes plain chocolate and vanilla flavours. There are varying reviews on the website, so I would definitely check these out if you're interested. In fact, I would recommend checking the Superdrug website for reviews on any product prior to purchase, because they have some really helpful reviews on there! Top tip. As you may have guessed, this popcorn was the star of the show from the range. Trust me to hone in on the food... but I did really enjoy it. I also like how it's a big bag so you get a little more in your afternoon snack. If there are any calorie counters in the audience (not me), it's only 116 for the bag. Not too shabby. You can shop Somebody by Superdrug here if you see anything you like. Not affiliated, just a link to the Superdrug page. You can simply search in your search engine of choice and it will work just as well. Speaking of search engines, do you guys use Ecosia? It's a search engine that plants trees and pays their taxes! Highly recommend.